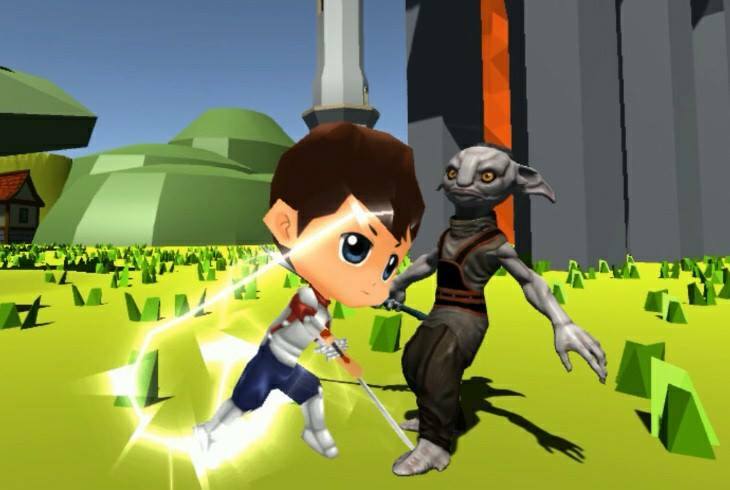 Precious Herbs Is a game aimed at introducing the community to the benefits and importance of alternative medicine through entertainment, d the game type is action, adventure and sword fighting. The player searches for certain types of herbs at each stage. When a certain herb is found, he can recognize its importance and benefits, and it must face the difficulties that may be encountered during the search. the Only language in the Game is Arabic Right Now , but the final release build will have multiple language . 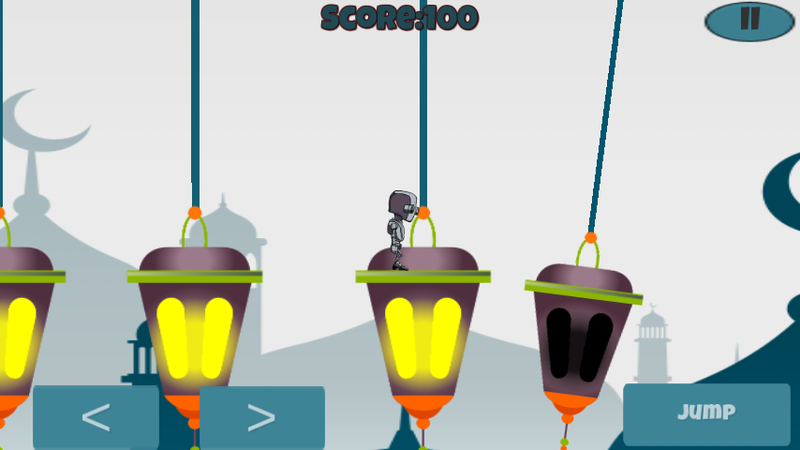 my role in the game was gameplay programming , Game design , level design ,storytelling, resources gathering.